Today’s teenagers may want it all, but first they want a good job and a sound bank account. When asked by Barna what they want to accomplish before they turn 30, most members of Generation Z mention getting out of school, finding a dream job, and supporting themselves financially. But not many seem eager to get married and start a family. The top goals for 13- to 18-year-olds are completing their education and moving into their career. Sixty-six percent say they want to reach those before 30. Similarly, 65 percent say they want to become financially independent. They also are more likely to see financial independence as the primary mark of becoming an adult. More than 2 in 5 (42 percent) say that’s what it means to be an adult, while 23 percent say it’s emotional maturity and 17 percent say it’s when they turn 18 and legally become an adult. Much of the focus on money could come from recognizing student loan debt looming in their future. In June 2017, Americans owed more than $1.3 trillion in student loans, more than two and a half times what they owed a decade earlier, according to Pew Research. Among adults under 30, Pew found 37 percent say they have some student debt. Even 22 percent of 30- to 44-year-olds are still paying for their education. The only other goal most members of Generation Z say they want to accomplish before reaching 30 is following their dreams. Fifty-five percent of teenagers say that is a young adult goal. Fewer Gen Zers say they want to enjoy life before having responsibilities of being an adult (38 percent), find out who they really are (31 percent), or travel to other countries (21 percent). Only 1 in 5 teenagers (20 percent) say they want to get married before they turn 30, and 12 percent say they want to become a parent. For 16 percent, becoming more mature spiritually is a priority. Around 1 in 10 (9 percent) say they want to care for the poor and needy or try to become famous or influential by 30. 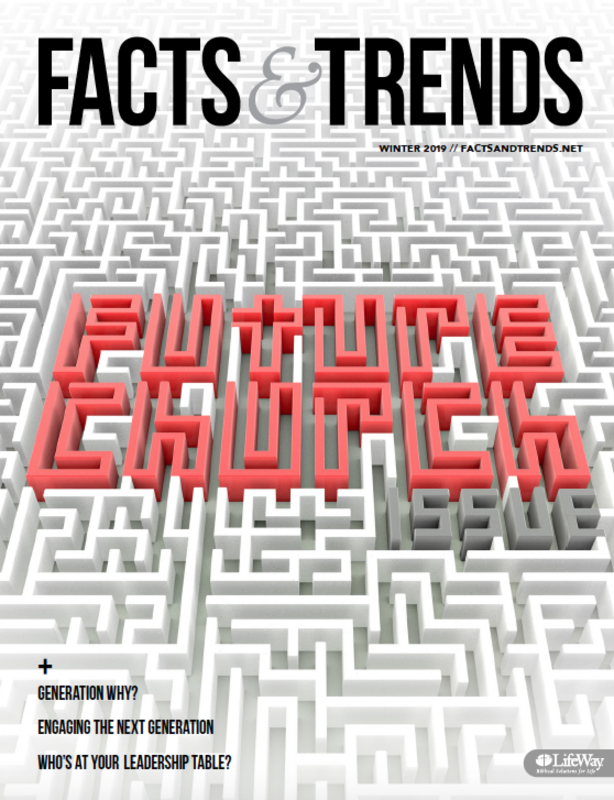 AARON EARLS (@WardrobeDoor) is online editor of FactsAndTrends.Net.